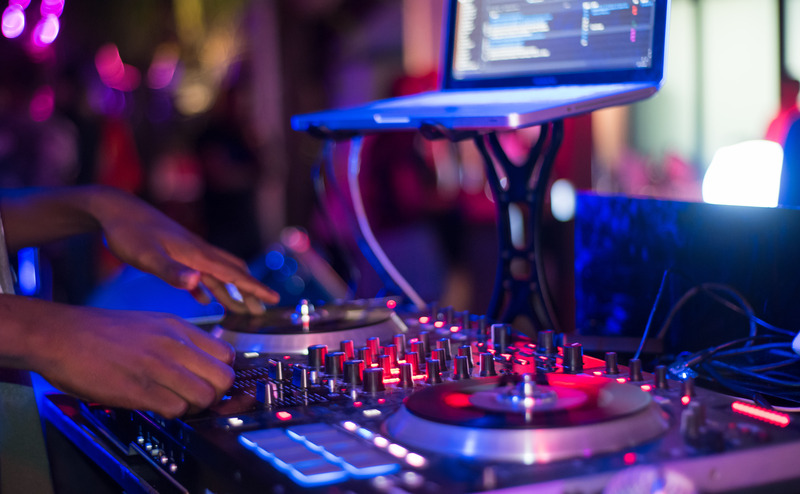 Every Saturday, the Beach House Zanzibar terrace is transformed into a vibrant party scene, with a weekly party dubbed ‘Beats By The Beach’. Both tourists and local revelers flock the venue for an exciting evening of great music, exciting drinks, dance showcase and amazing company. 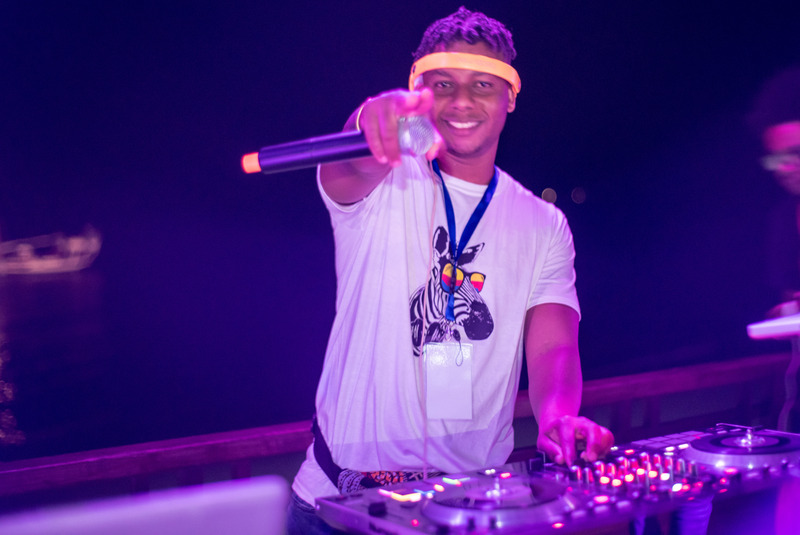 Dj Zoro, our Resident Dj, belts out energetic ‘feel like Ibiza’ tunes among other local and international mixes.